Paeroa’s giant bottle of L&P is world famous in New Zealand. To everyone else, it must look very strange indeed. Paeroa is a small Waikato town situated roughly halfway between New Zealand’s largest city Auckland and the country’s sixth largest urban centre, Tauranga. 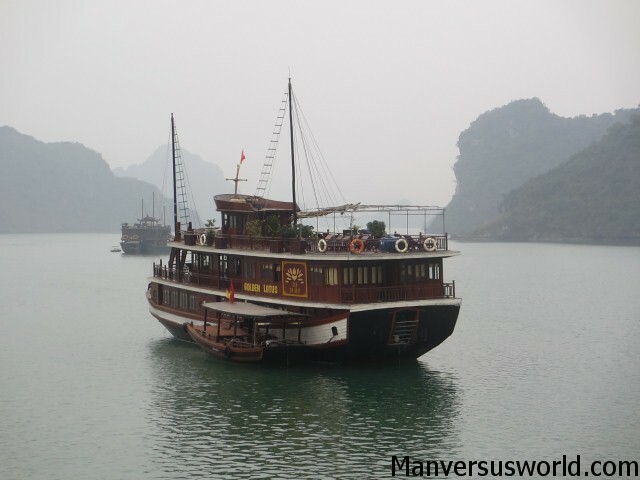 It has a population of less than 4,000 and it bills itself as “the town in the middle of everywhere”. Why am I telling you this? Because this otherwise fairly unremarkable town is the birth place of Lemon & Paeroa (L&P for short) – a popular New Zealand soda and a rite of passage for any and all travellers visiting these shores. L&P was traditionally made by combining lemon juice with carbonated mineral water from Paeroa’s natural springs. These days it’s bottled by Coca-Cola – but a giant L&P bottle remains in Paeroa sort of as a claim to fame and a Kiwi icon. 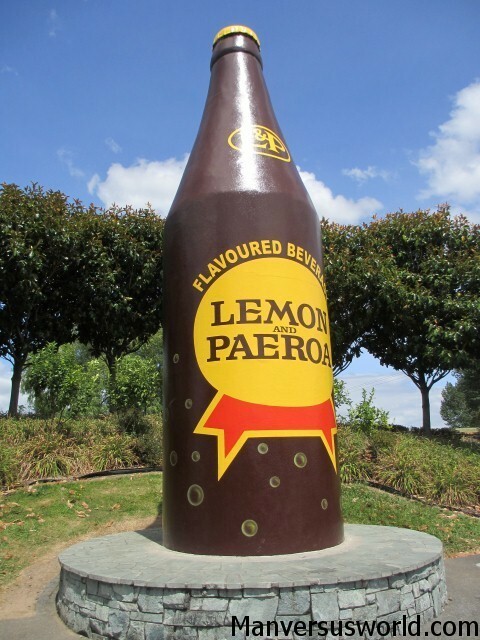 We think Paeroa’s giant L&P bottle is sweet as. Looking for more Kiwiana? Check out Cape Reinga, Man vs World’s confessions of a New Zealand beach snob and this sailing trip to Auckland’s Waiheke Island.